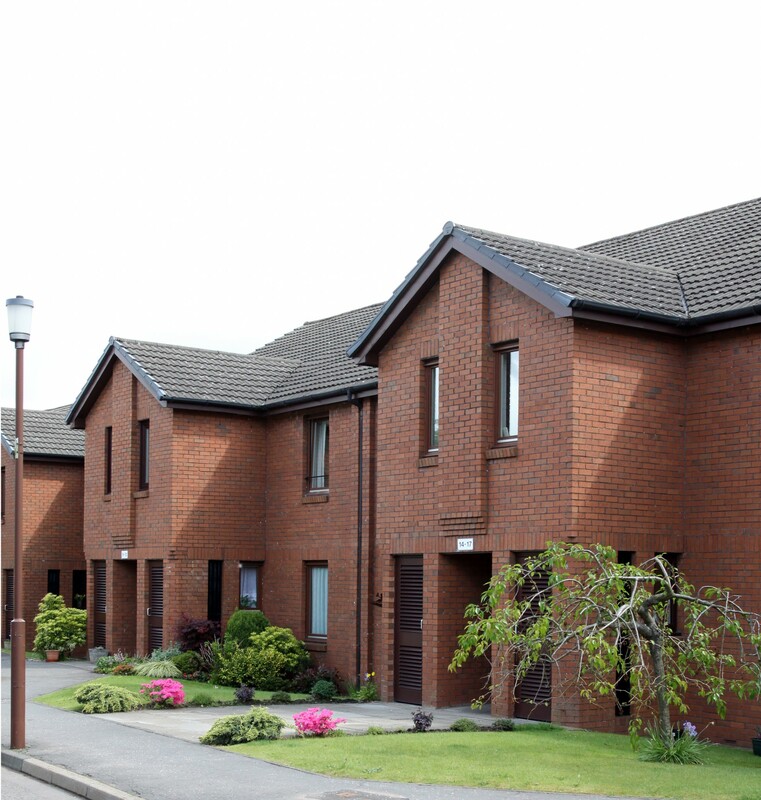 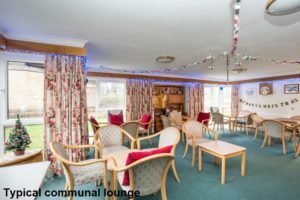 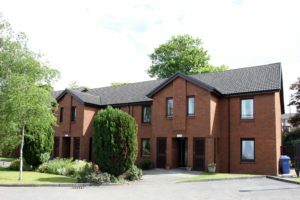 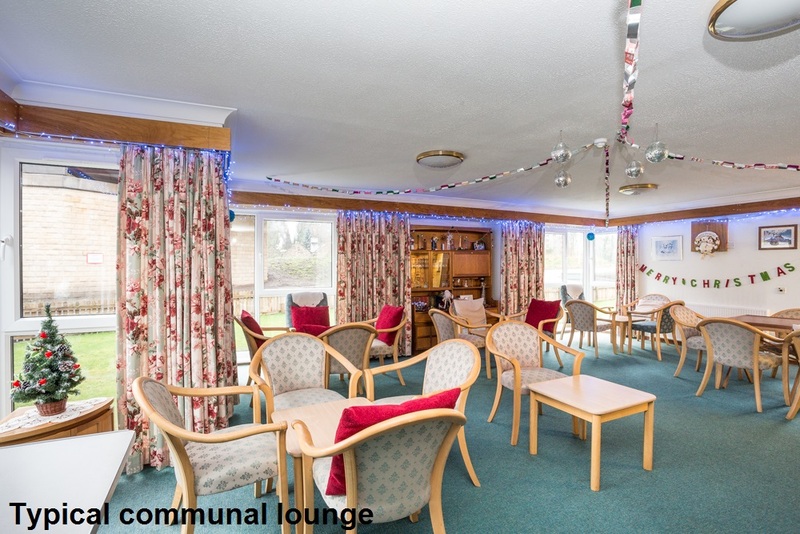 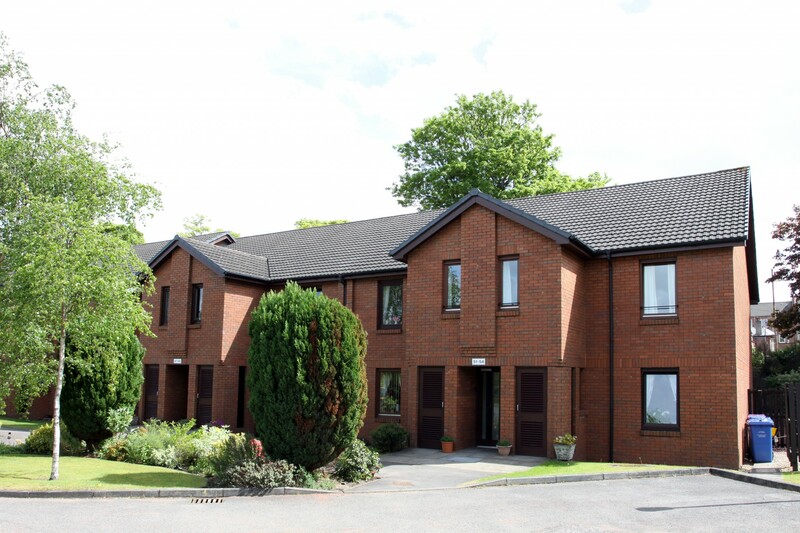 Cairndow Court is a sheltered housing development privately owned by its residents, with Hanover providing a factoring service. 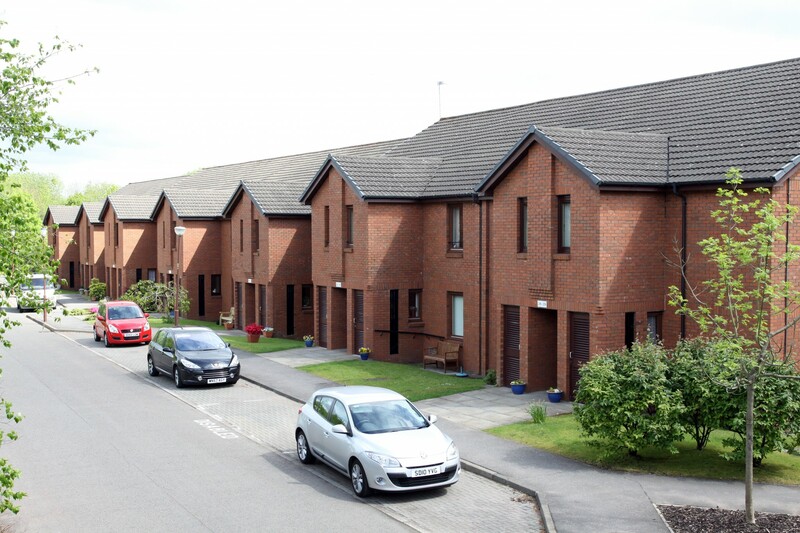 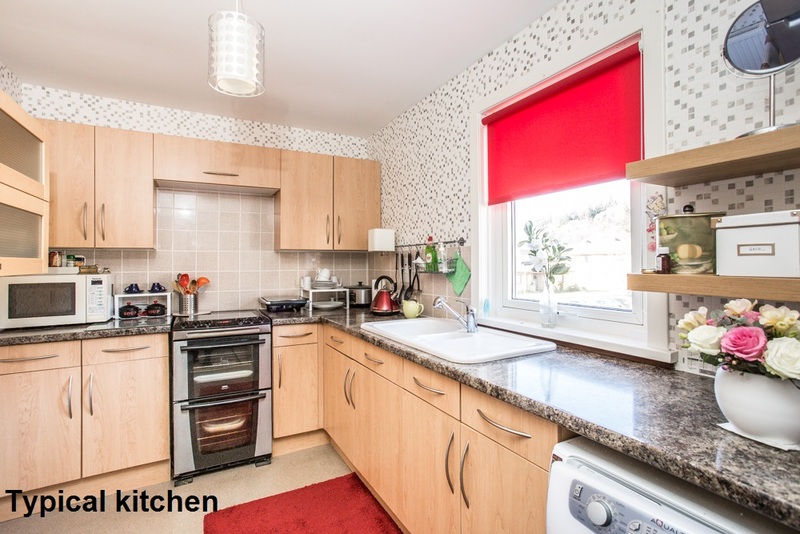 It’s located in the Muirend area of Glasgow which, in 2014, was named ‘one of the most attractive postcodes to live in Scotland’! The development is within a short bus ride of a wide range of facilities, including banks, shops, chemists, restaurants and bus services. Muirend train station is also nearby, where trains link the area with Glasgow city centre. 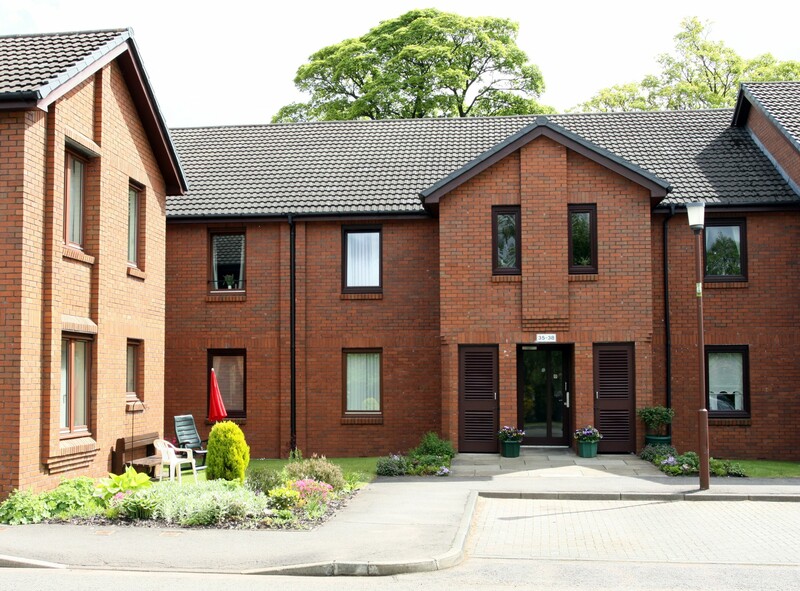 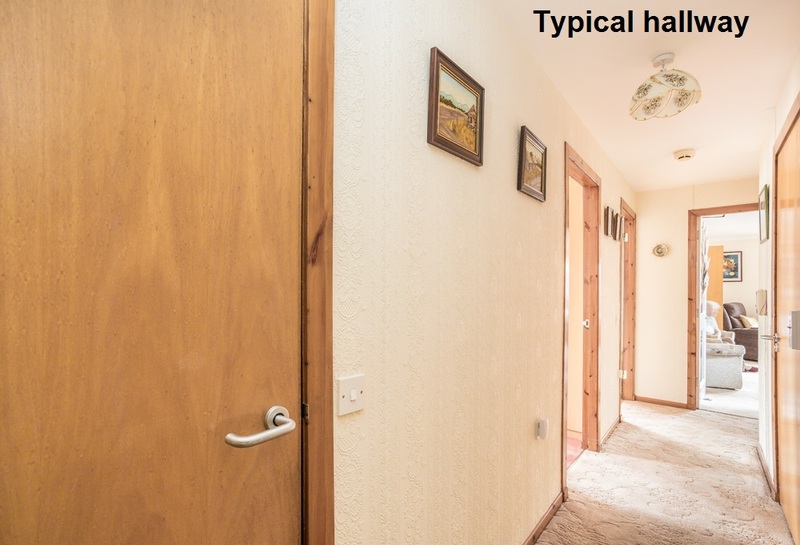 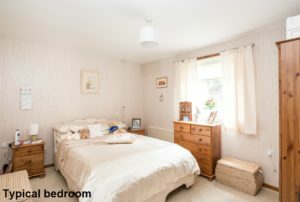 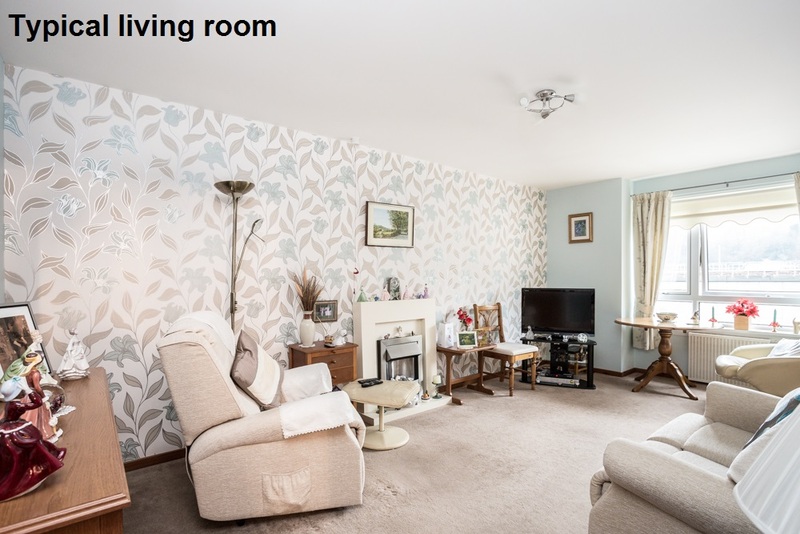 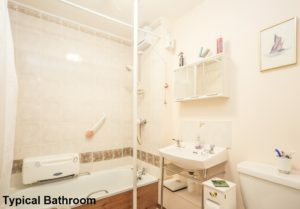 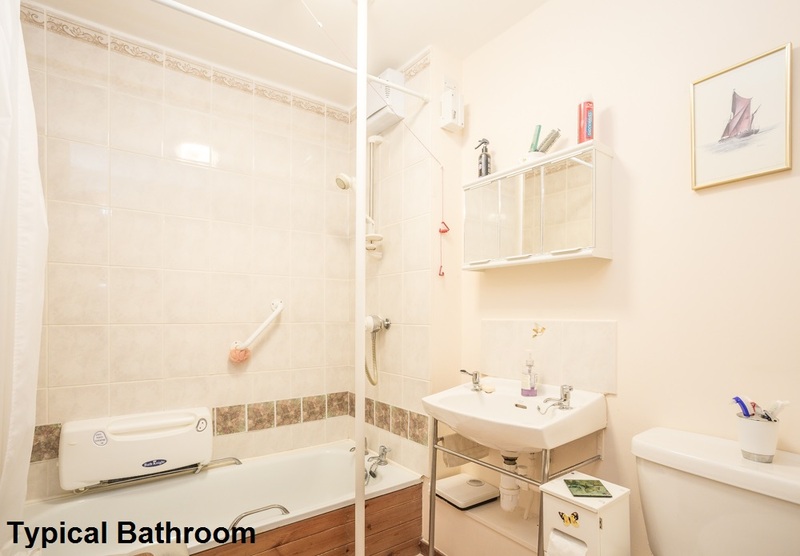 Cairndow Court itself is made up of 52 one- and two-bedroomed properties. 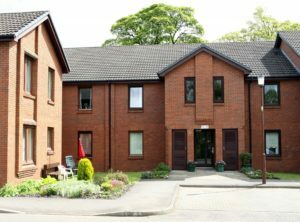 A Development Manager lives onsite and is available five days a week to help out in an emergency and to look after the day-to-day administration of the development.